As the nation commemorates November 8 as the 5th year anniversary since super typhoon Yolanda took 6,000 lives to most of Eastern Visayas, former President Noynoy Aquino took a swipe at Senator Panfilo Lacson for keeping mum about the alleged ‘lack of funds’ up until now. 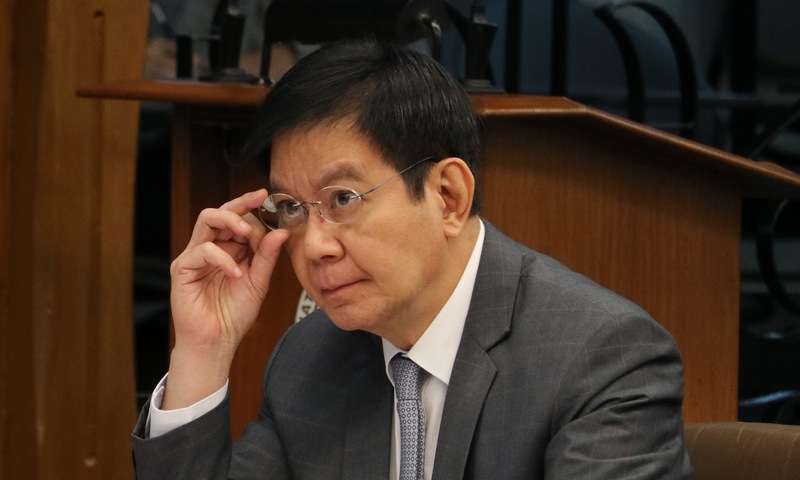 Lacson, whom Aquino appointed as Yolanda Rehabilitation Czar, took charge of the recovery and led the crafting of ‘Build Back Better’ plan previously asserted that while reports were approved by the then President Aquino, ‘very little budget support’ was allotted to aid the typhoon victims. 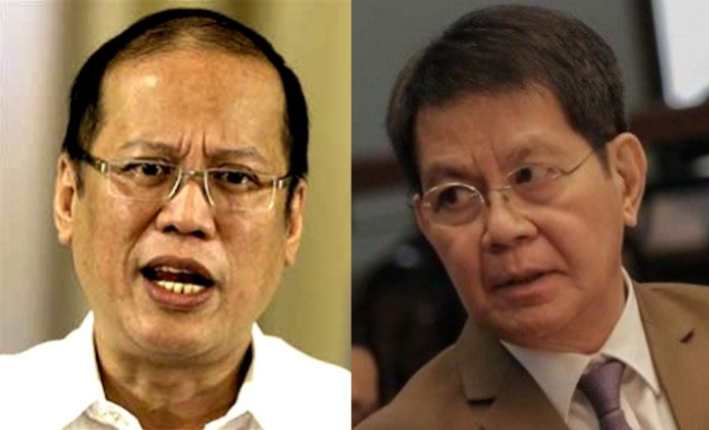 In his defense, Aquino said, "To respond to what he (Lacson) was supposed to have said needs a review of the records." “His role was to coordinate and head the rehabilitation and reconstruction post Yolanda. Not once did he state that there were funding issues until today,” Aquino added. Aquino also claimed that while he was fully aware that care packages were ‘more than enough’ to supply the survivors during the initial aftermath, he also recognized that these supports would soon decline and would leave the government to ‘spend for its own resources’. “My recollection is that we would maximize utilization of all assistance and then utilize our own resources,” Aquino maintained. “In the past especially in Tacloban in addition to repairing damaged utilities we also had to address existing arrears of the LGU. The utilities were hesitant to continue service because of these arrears. 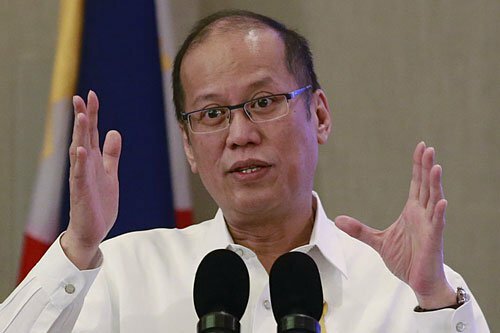 That condition also affected resettlement areas,” Noynoy added. Lacson reiterated his frustrations about the government’s failure to promptly release the much – needed funds to support in helping the distressed communities of both Leyte and Samar get back on their feet, EVEN as monetary donations from across the globe poured in. Lacson announced his resignation a year later after he was put in – charge, complaining about the penny – pinching of the Department of Budget and Management, formerly headed by the then Secretary Florencio Abad, releasing appropriated funds in ‘piecemeal and trickles’. Lacson’s office, with the aid of multinational agencies such as the US Agency for International Development, United Nations Development Program, Japan International Cooperation Agency and World Bank, was able to come up with an 8 – volume, 8000 – page Comprehensive Rehabilitation and Recovery Plan indicating a P167 Billion Budgetary requirement. Unfortunately for Lacson, while the said rehabilitation plan was approved by PNoy, there was no budget to support and go along with it. “That document consisted of a detailed and elaborate description of the 5 Ws (what, why, where, when and how) in order to accomplish a build-back-better vision for the 171 cities and municipalities devastated by Yolanda,” Senator Lacson said.